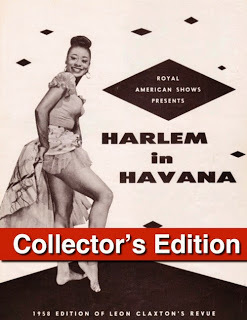 HARLEM IN HAVANA : Help Preserve American Entertainment History! 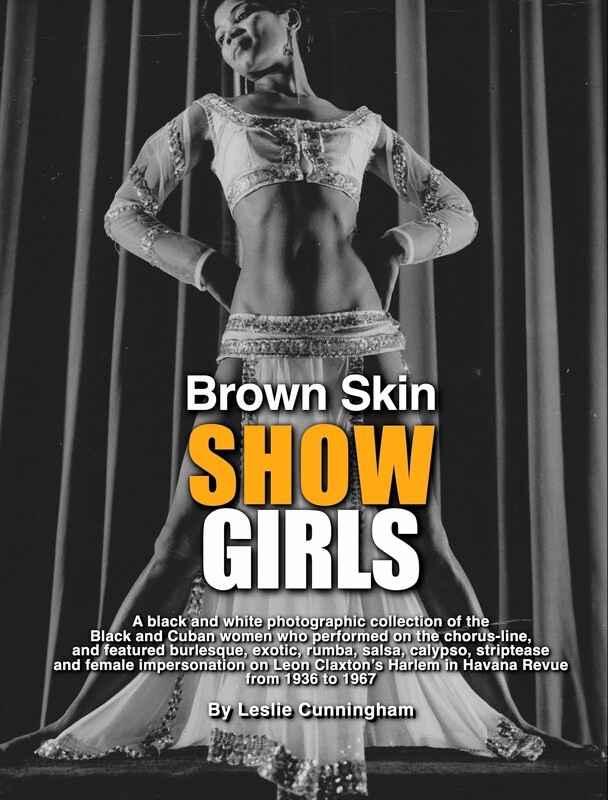 A transmedia project honoring one of America's most successful traveling shows that influenced entertainment and popular culture around the globe from the 1930s through the 1960s. Help Preserve American Entertainment History! Filmmaker Leslie Cunningham is the granddaughter of top producer, Leon Claxton. Five years ago, she set out on a journey to learn about her family’s historical legacy. Her grandmother and great aunts, the Bates Sisters, were lead dancers in Harlem in Havana. 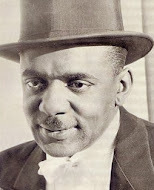 Her father, John Cunningham, was raised on the Harlem in Havana show and drove stakes with the tent-hands in his teens. Cunningham’s deep connection to her grandfather’s spirit of entrepreneurship, her unique relationship with film historians and familial ties to the Claxton legacy, adds to the authenticity and complex resonation of her grandfather’s life and the preservation of her family’s rich history. Slated for release in 2017, JIG SHOW | Leon Claxton’s Harlem in Havana is currently in production. In partnership with the Southern Documentary Fund, filmmaker Leslie Cunningham is seeking funding to complete the film project. Please help preserve AmericanEntertainment history! Find out what are the upcoming movies coming to your cinema ! All the informations about the new movies, schedules, trailers, latest news, and so much more! © Copyright 2018. TRIBES Entertainment. All Rights Reserved.. Simple theme. Powered by Blogger.